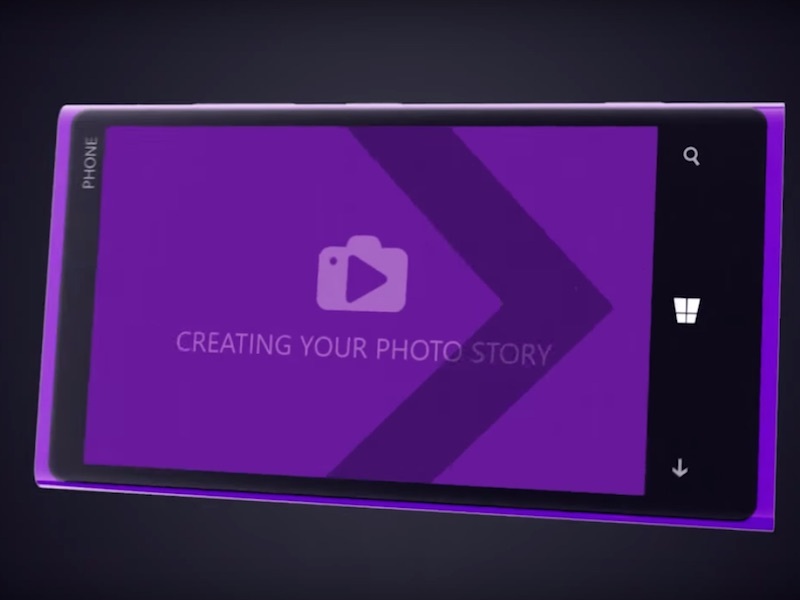 Microsoft has launched a new photo app for its Windows Phone (also Windows 10 Mobile) mobile operating system. 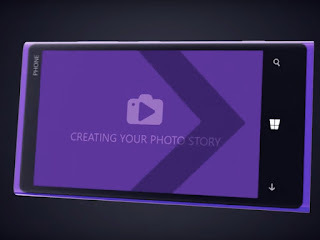 Called Photo Story, the app automatically arranges the best representative photos of an event together and makes a themed video album featuring them. Photo Story is a product of Microsoft Garage Project. Photo Story is a full-fledged app, which in addition to creating video albums, also offers editing and sharing tools apart a plethora of transition effects to allow users to do everything without ever needing another app. It also lets users add stylised music to the videos. How the app categorises the images is just as interesting as the features it comes with. Microsoft says that the app uses machine learning in the selection process. It's worth pointing out that a similar feature was introduced by Google in its Photos app at its developer conference I/O in May. The app will get better at recognising and sorting similar photos over time, Microsoft said. "Photo Story's algorithm isn't just looking for technical quality, such as whether or not it's blurry or the exposure is correct," the company noted in a blog post. It looks for something called "interestingness" instead. But how speedy is the app? Microsoft insists that the app won't take much time as it does all the processing on the device itself cutting the waiting period wasted in uploads and downloads. Photo Story supports voice commands via Cortana, so for instance, saying "Story from today" will make the app start sorting the photos you took today. You can download it from the Windows Store.